Shed a few pounds and help save the planet with this green pontoon solution. We could argue about the merits of exercise or trying to save the planet (although both obviously have benefits), but it’s hard to dispute the fact that pontoon boats are one of the most flexible and fun boating platforms on the water. Combine all those qualities (exercise, planet-saving, and pontoon-boat), and you get the Paddle Qwest, a human- and electric-powered pontoon boat from Apex Marine. The Apex Paddle Qwest is a unique pontoon boat powered by humans, or electricity. 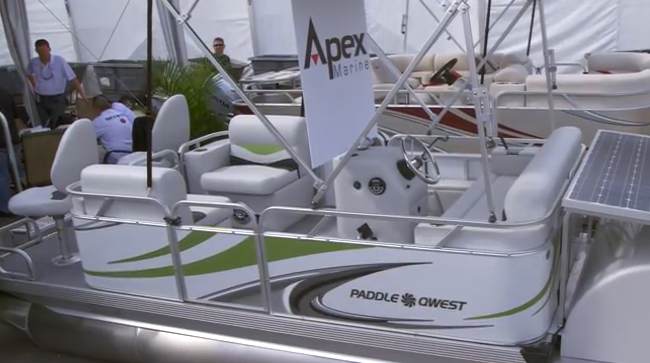 I came across the Apex Paddle Qwest 614 (a 14-foot model) while wandering around the Miami International Boat Show, well, because it was pretty difficult to miss. Missing from the stern was an outboard motor, and in its place was an aluminum paddle wheel and a huge solar panel. Oh, and there were bike pedals where the helm would normally be. There are two models in the Paddle Qwest lineup: a 14-footer and a 16-footer. Each weighs in at 750 and 875 pounds, respectively, and both come with a large, stern-mounted paddle wheel that is capable pushing the Paddle Qwest along at about two to three mph (with human pedal power). Range is limited by your endurance, of course, but there are two pedaling stations, so you can always recruit your friends when your energy runs low. A bracket-mounted rudder is actuated from console-mounted steering wheel to help keep you pointed in the right direction. 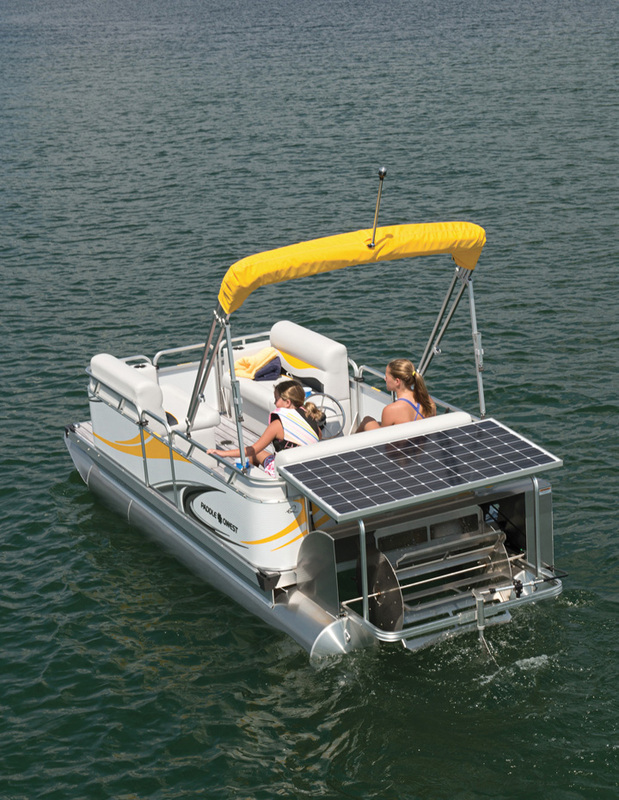 You can extend the Paddle Qwest's range with the optional solar panel package. 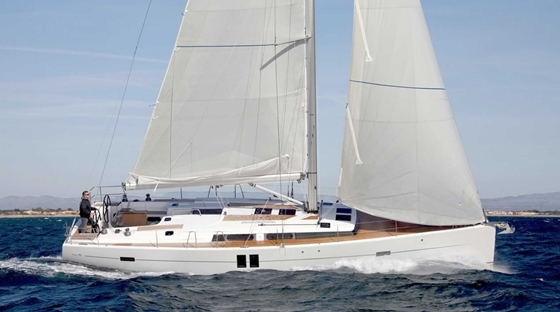 If you want to further extend your range, go for the optional electric package, which adds a battery capable of running the paddle wheel for two to three hours. Not good enough? Add the optional solar package, which includes a 190-watt crystalline solar panel that tacks on an additional two to three hours of power in full sunlight. That’s plenty of time for casually exploring just about any peaceful lake location. 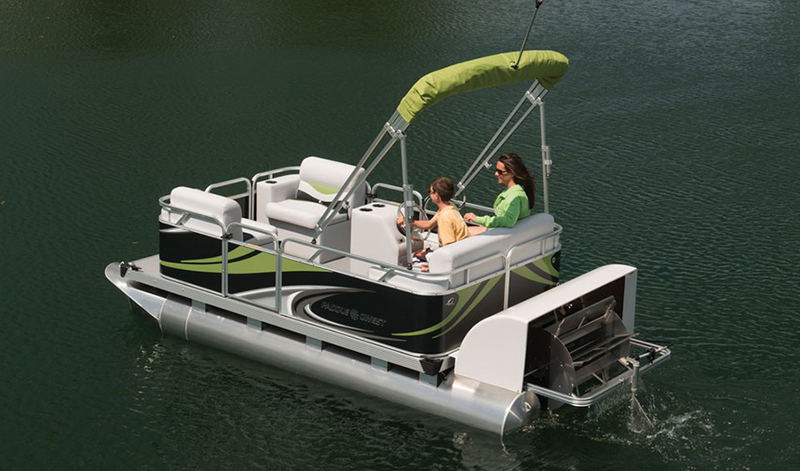 Like all pontoon boats, the interior of the Paddle Qwest is highly modular and customizable. 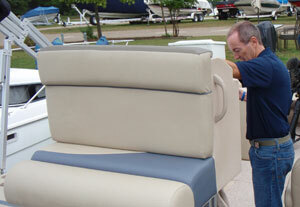 The 14-foot Fish and Cruise model I looked at had a large aft bench seat and two forward swiveling captain’s chairs. 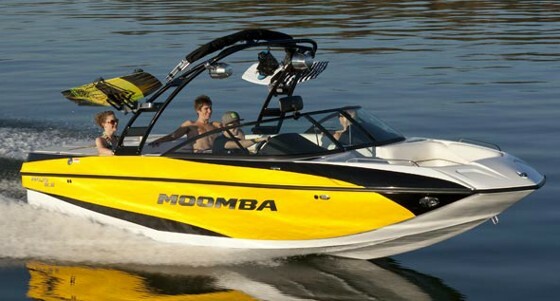 The Family Cruise model swaps those captain’s chairs out for two bench seats. The Sport Cruise model (available only in the 16-foot hull) has both benches and captain’s chairs forward. 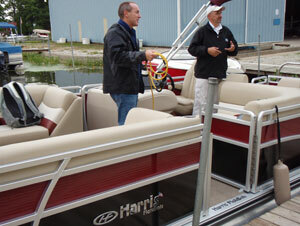 As with all Apex pontoon boats, build quality and fit and finish are top-notch. Truth be told, I’ll have to admit that the idea of pedaling my way around a lake doesn’t hold much appeal. But add on some solar energy and electricity, and the whole package becomes a very nice way to spend a relaxing day on the water. For more information, visit Apex Marine. 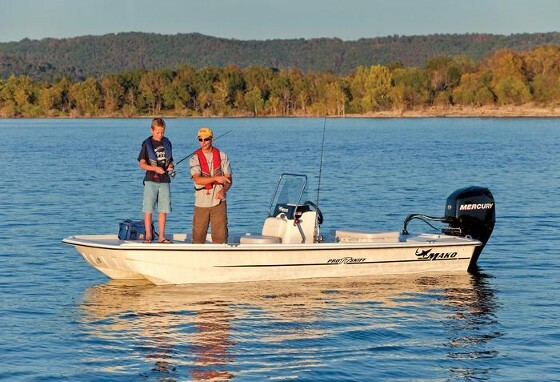 Check out listings for Paddle Qwest pontoon boats.